Owing to serious concerns regarding the management of Sahara India Life Insurance, the regulator offered six insurers - Life Insurance Corporation of India (LIC), SBI Life Insurance, ICICI Prudential Life Insurance, HDFC Standard Life Insurance, Bajaj Allianz Life Insurance and Kotak Mahindra Old Mutual Life Insurance – an opportunity take over Sahara Life’s insurance business. Of these six insurers, ICICI Prudential Life Insurance has given a favorable consent and agreed to take over the life insurance business of Sahara Life, which has policyholder liability of Rs.900 crores. 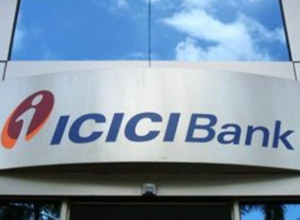 In a regulatory filing to stock exchanges, ICICI Prudential Life Insurance said, "We would like to confirm that we have expressed our interest to evaluate taking over policyholders' liabilities and assets of Sahara Life". They also said that the last reported policyholders' liabilities of Sahara Life is about Rs 900 crore, which is less than 1% of the company's balance sheet size. 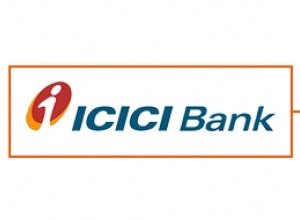 ICICI Prudential Life Insurance has been given 3 weeks time to assess the policyholder liabilities and assets of Sahara Life Insurance. Once they submit the report, IRDAI will revalidate it and if it is found okay, these will be transferred to ICICI Prudential Life. The rest including employee gratuity, liabilities, shareholder reserves, share capital and other assets will remain with Sahara Life. IRDAI officials said that they can sell this off and pay third-party liabilities including employees’ liability, while the rest will go back to the promoters or shareholders.